Digital wallet is now widely use not just in Philippines but all over the world as almost every individual own a smartphone or a cellular phone. One useful mobile tool that exist here in our country is the Globe GCASH, a service that you can use to transfer money, share cell phone load. shop online and pay bills in just a click and tap away. How to have a Globe GCASH account? There are several ways on how to create GCASH account, you can see list options below and select your preferred way to create an account. By dialling *143# SIM Menu. 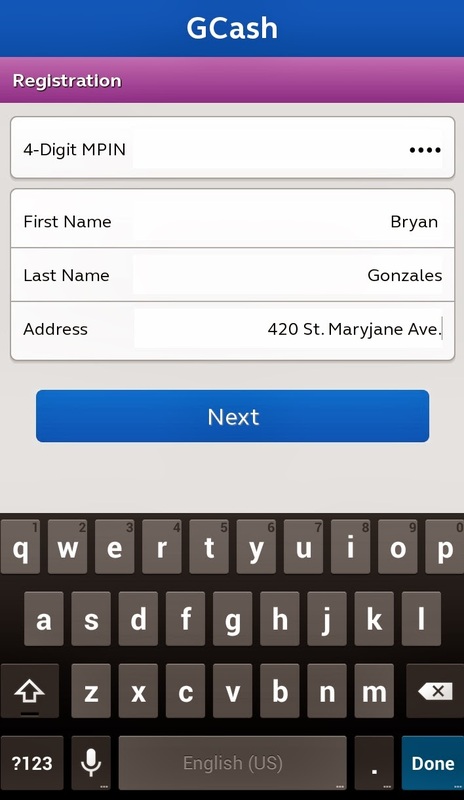 In this post will cover only the first two options on how to create a GCASH account. 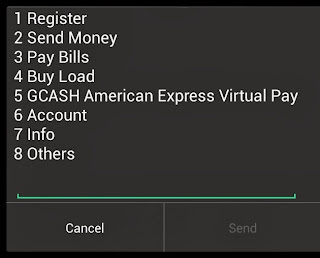 Steps on how to create GCASH using your mobile phone. 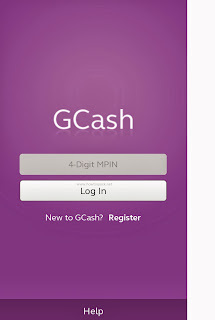 Enter your desired GCash 4-digit M-PIN to proceed. (Take note of the PIN number as you will be using this to log in on your GCASH account. Enter the required details like First Name, Last Name and Address to complete the registration process. Once registration is done, you will receive a notification message from Globe 2882 confirming that you have successfully registered to GCASH. 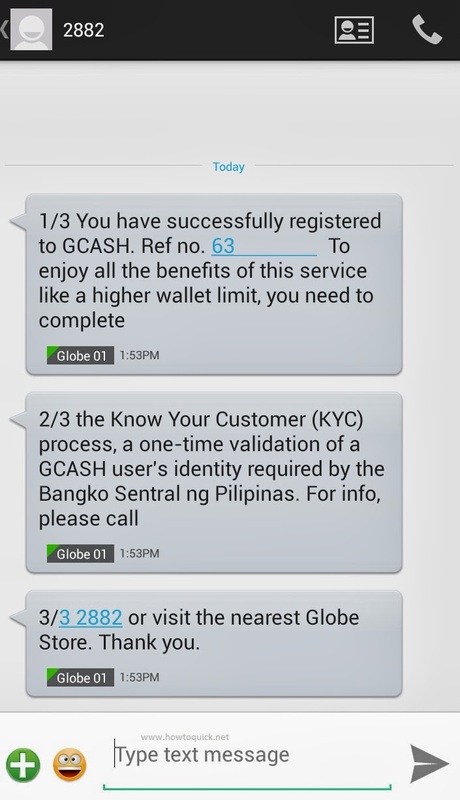 If you to fully enjoy and benefit with this GCASH service you are given an option to complete the KYC (Know Your Customer Process) - it's a onetime validation of your identity as required by Bangko Sentral ng Pilipinas. That's it for option 1, it's a pretty easy way to create an account. No internet needed just your mobile and Globe SIM card and you’re good to have a GCASH account. We'll now proceed to option 2. 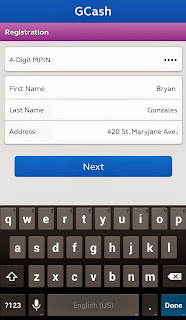 After installation, Open the app and tap the Register menu to create an account. Enter the required detail on the registration menu. After completing the details tap 'Next', you will receive a notification message from 2882 just like the first option. 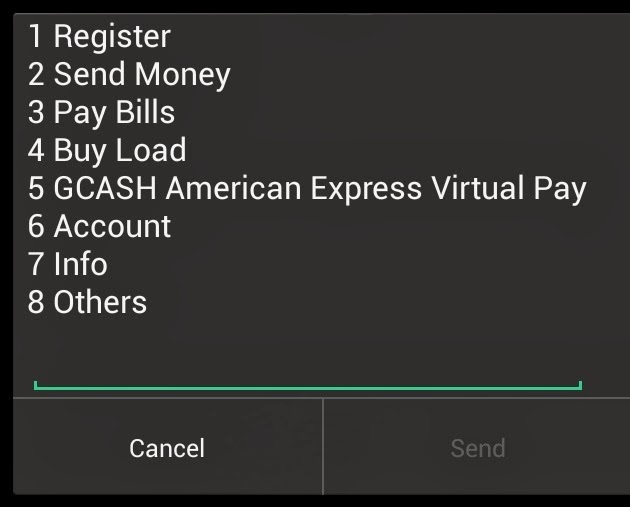 Clicking 'Next' button take you to GCASH account menu details. Just click 'Done' once you already familiar with the menus and icons. That's it, for GCASH balance inquiry you can use both options. In option 1 you can select the numbered menu to navigate and inquire your balance wile in option 2 you can see it right on your phone screen when using GCASH app.